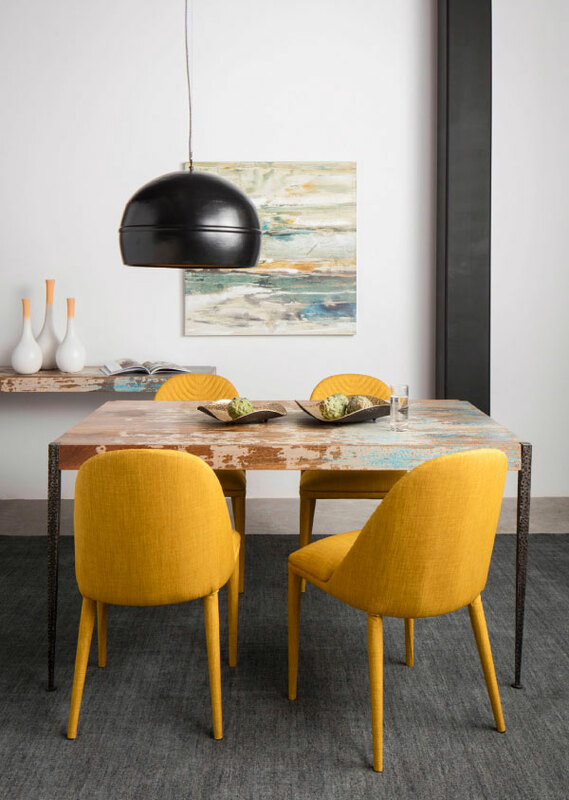 For over 20 years, Moe’s Home Collection has made it a mission to create and provide modern furnishings that are just as practical as they are high-quality. 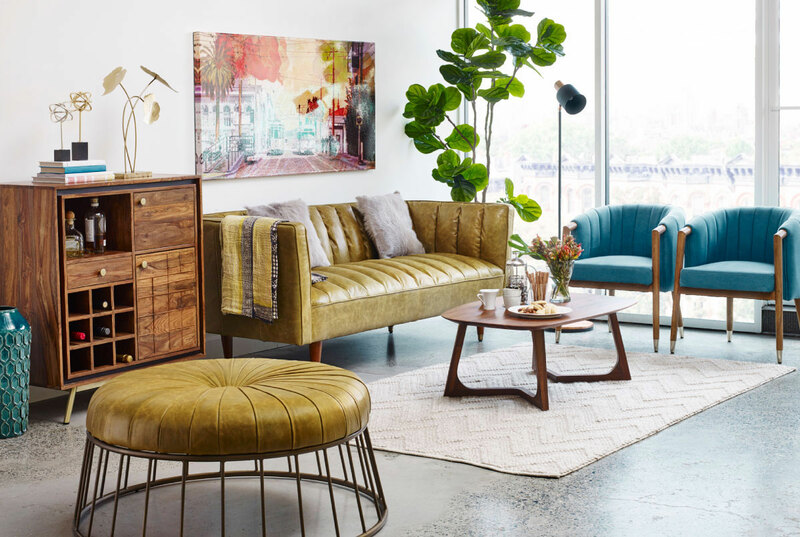 Its carefully curated collections include furniture, accessories, wall art and more to suit the varying tastes of their wide-ranging customer base. 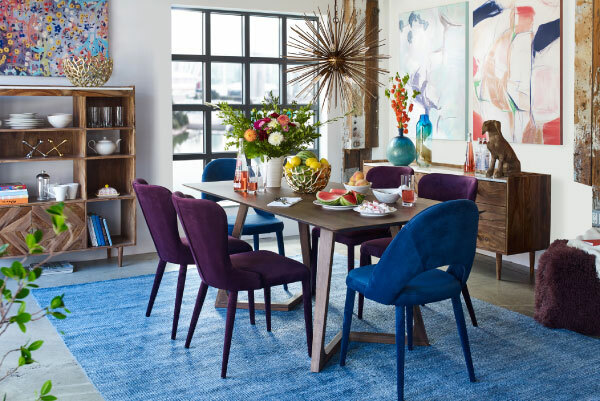 Now, for the first time in over a year, those designs are available at our Virginia, Texas and Atlanta outlets for up to 30% off market price. 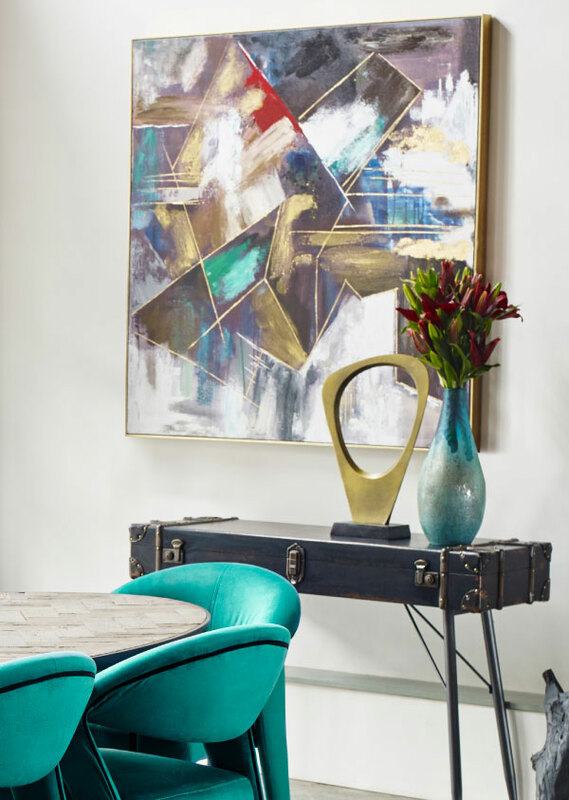 This limited shipment includes eye-catching finds for every room, from occasional tables and media consoles to bookcases, dining furniture and home embellishments like mirrors, throw pillows and other décor. 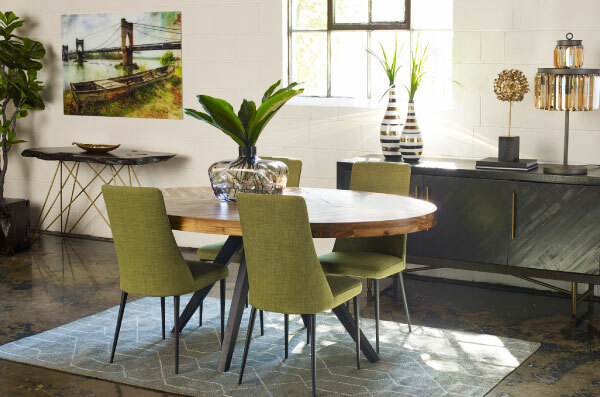 The furniture is ethically sourced, and made with reclaimed materials, solid woods, and metals like iron and steel to create appealing, modern designs with unique rustic, industrial and contemporary touches. Whenever we score a shipment from a popular brand like Moe’s, we take care to tag each piece with its original name. Why? 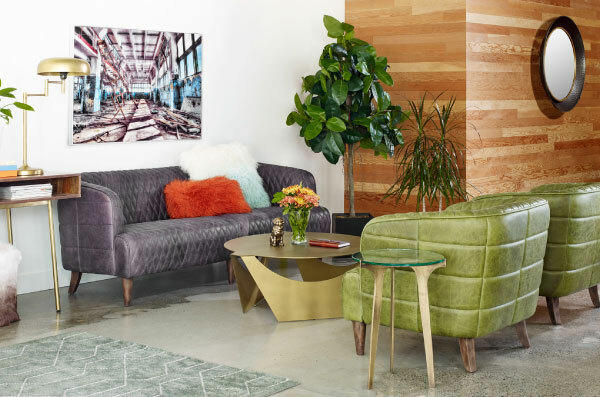 So you can Google it while shopping in-store and immediately see that The Dump is up to 30% below the prices you’d find for the exact same furniture elsewhere online. But deals this real don’t last long at The Dump! 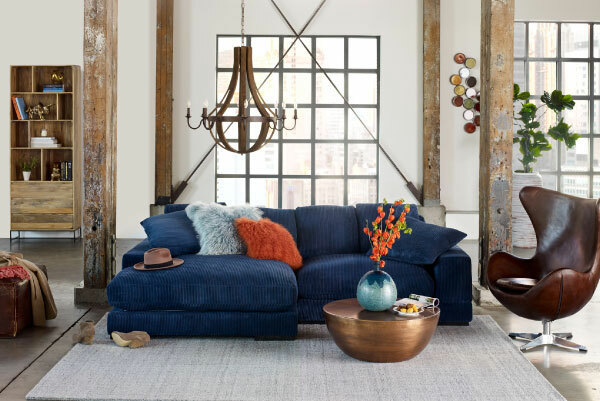 So if you’re in the market for luxe, on-trend modern furniture, our Virginia, Texas and Atlanta locations are the place to be this weekend.